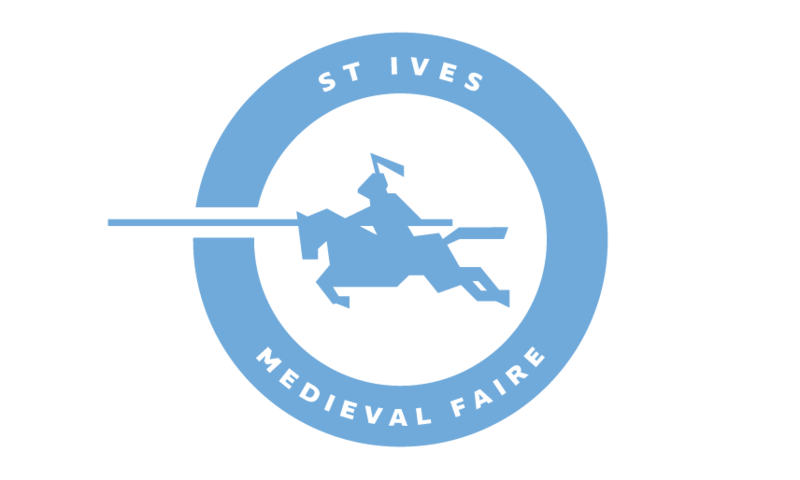 The Company of the Staple are a Sydney group, re-enacting life in the English-held French city of Calais in 1376, during the Hundred Years War. Members cover portrayals from knights and merchants through to artisans and commoners, recreating combat, cooking and a number of traditional textile works. 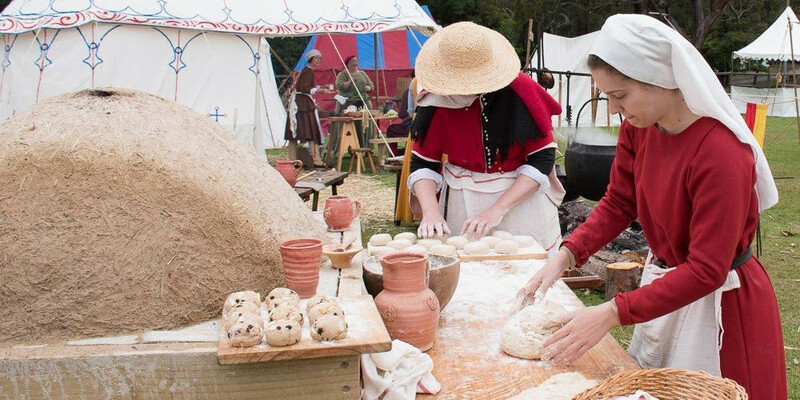 Company of the Staple will be running the village kitchen, working all day to feed the camp, offering a medieval physician and surgeon to advise on any medical matters and have several historical craftsmen demonstrating weaving, tapestry, wood carving and leatherworking.